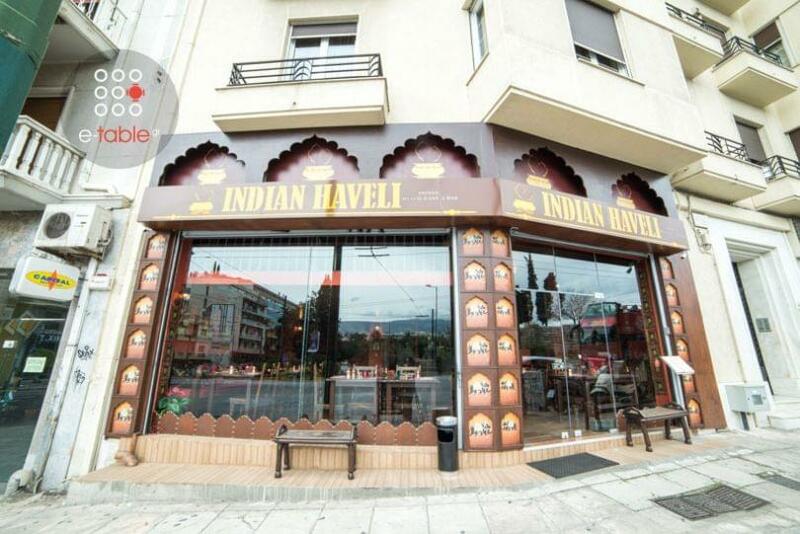 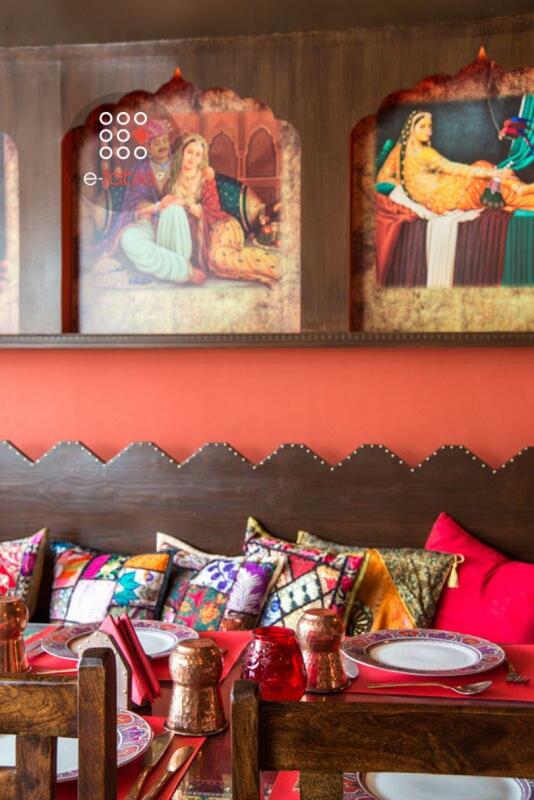 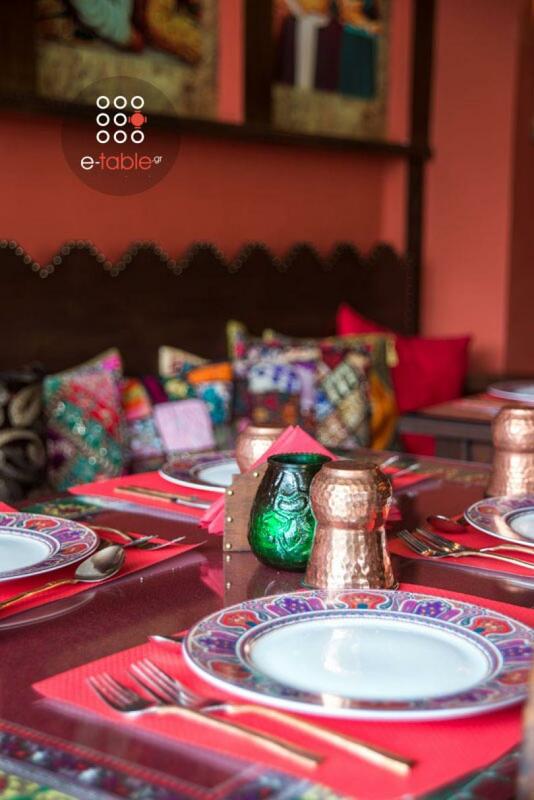 Indian Haveli restaurant in Andrea Sygrou Avenue is one of the best choices for indian cuisine in Athens. 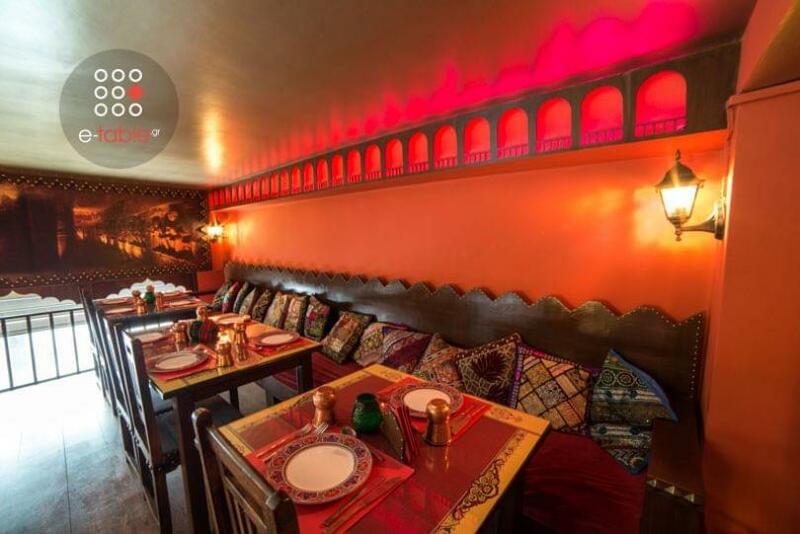 Haveli, in the Indian sub-continent is recognized as the ultimate luxury living. 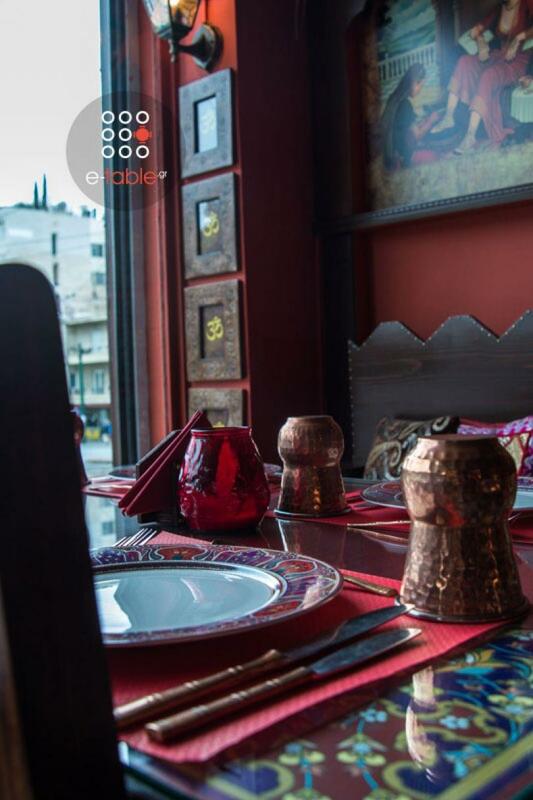 In Athens you will find luxury in flavors and culture of India a few minutes from the metro station Acropolis. 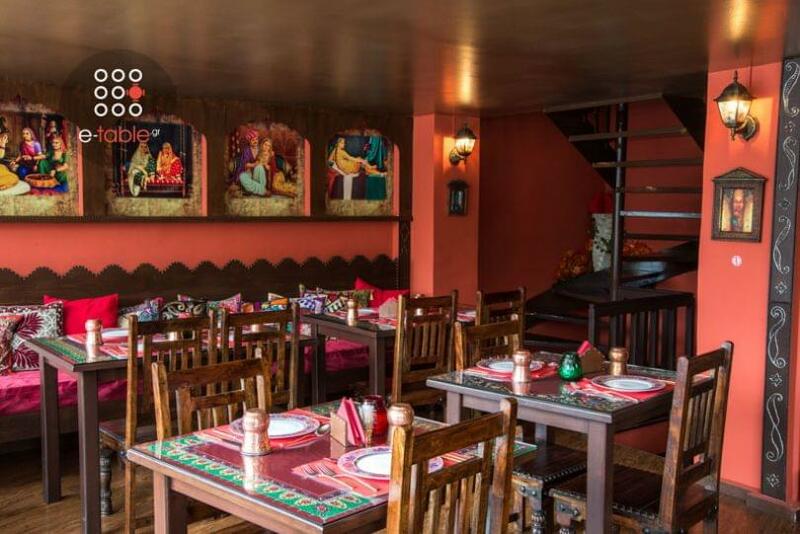 Beautiful colors and ethnic decoration will travel your mind to India through aromas of the finest food prepared daily with the freshest market's ingredients. 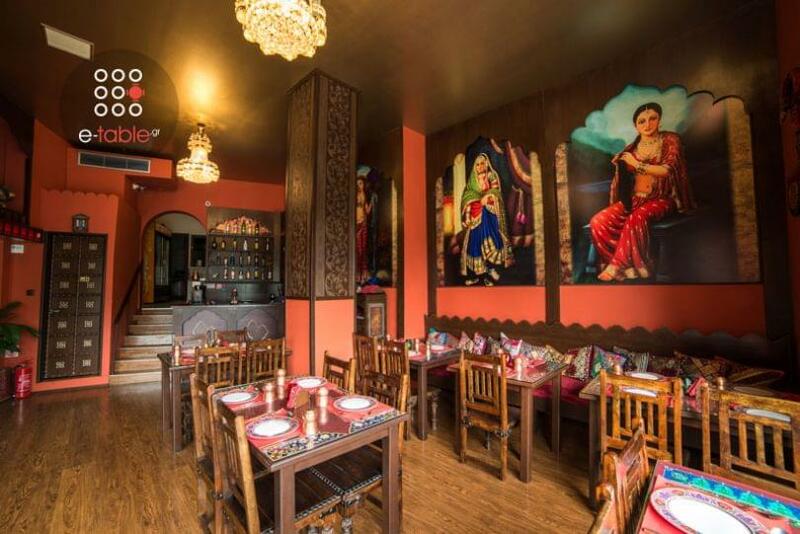 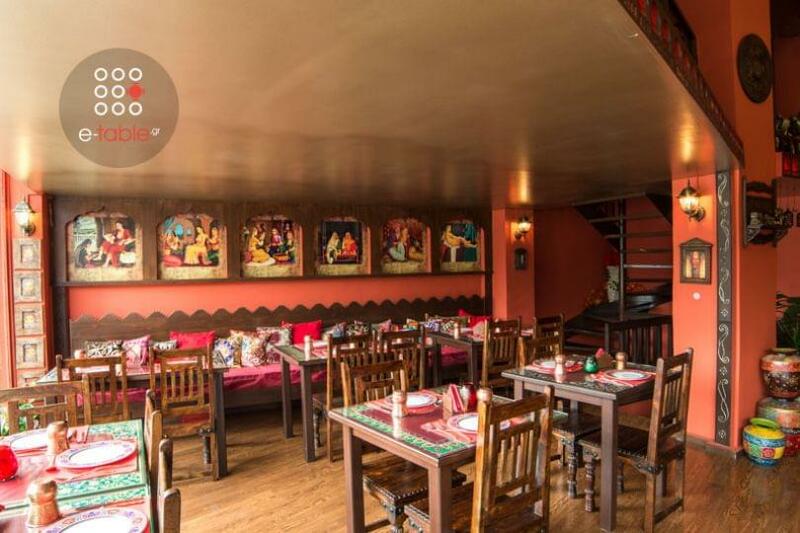 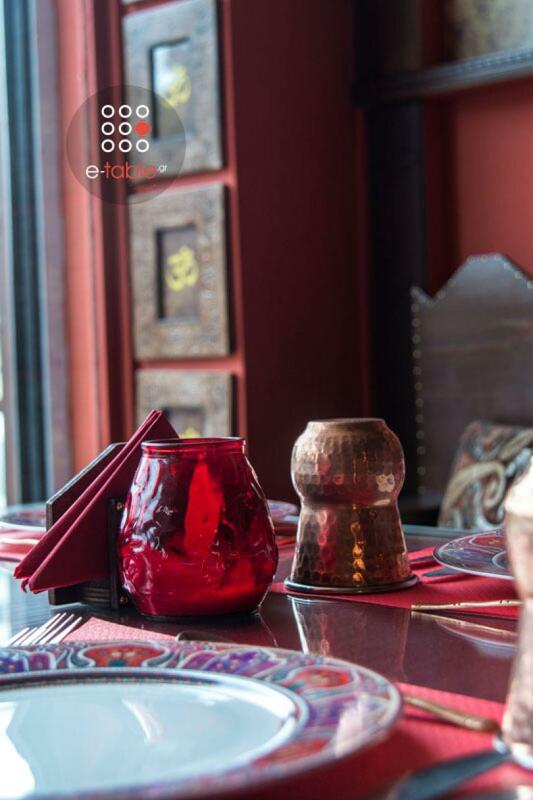 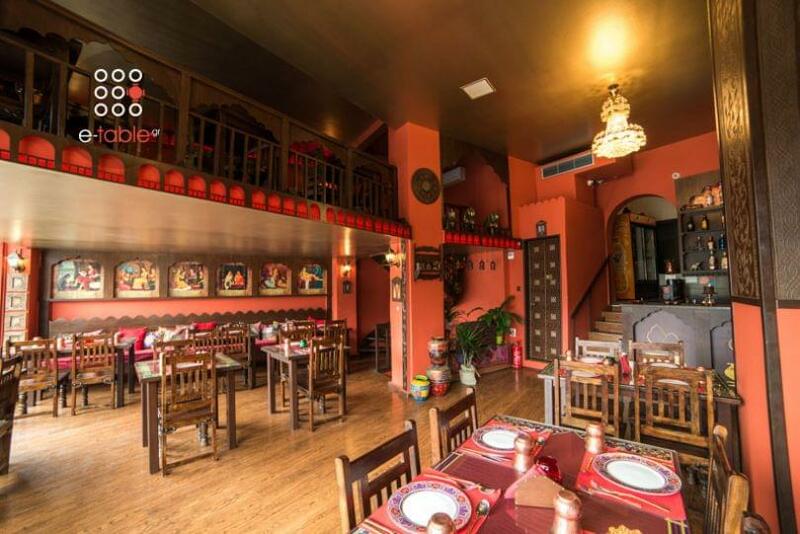 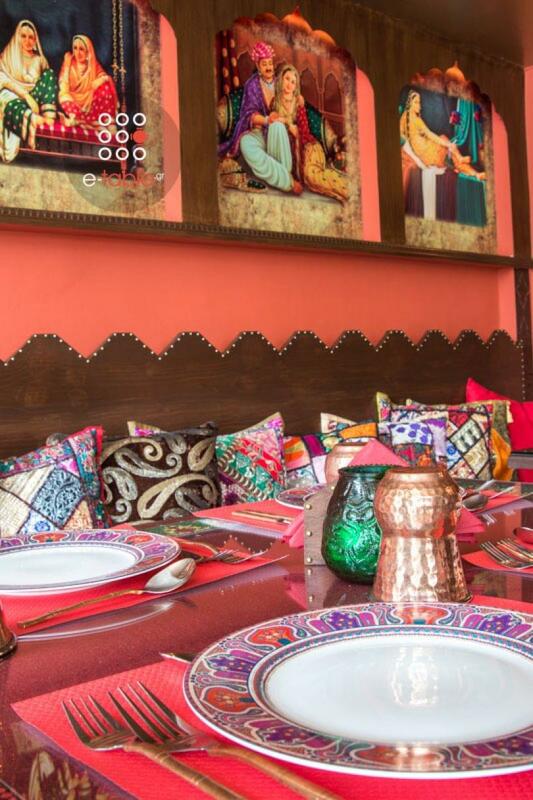 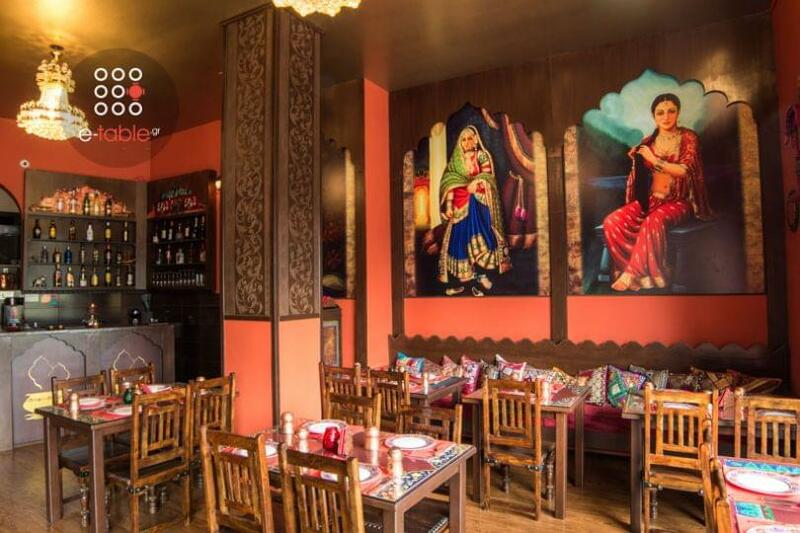 The Indian Haveli menu offers a range of authentic, mouth-watering Indian dishes, tasteful options for vegetarians, a large variety of curry recipes and Tandoori selections, chicken vindaloo. 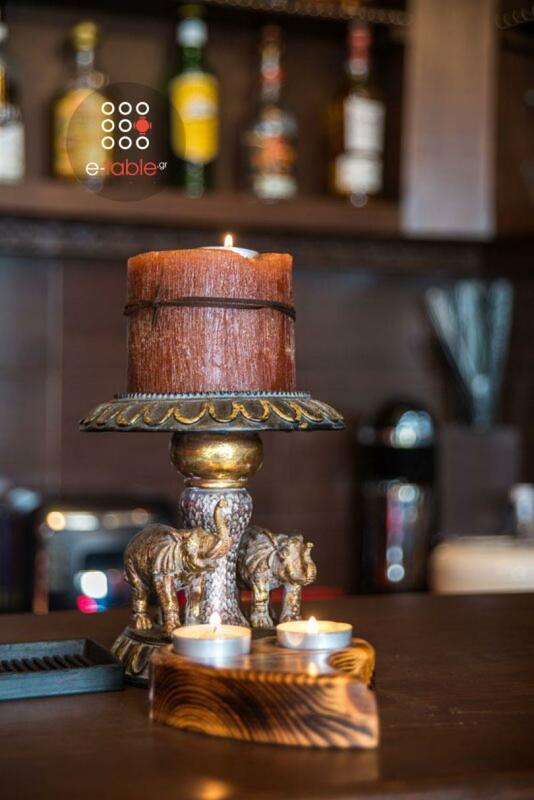 lamb bhuna, prawn masala, fish curry and many more indian specialities accompanied with traditional drinks. 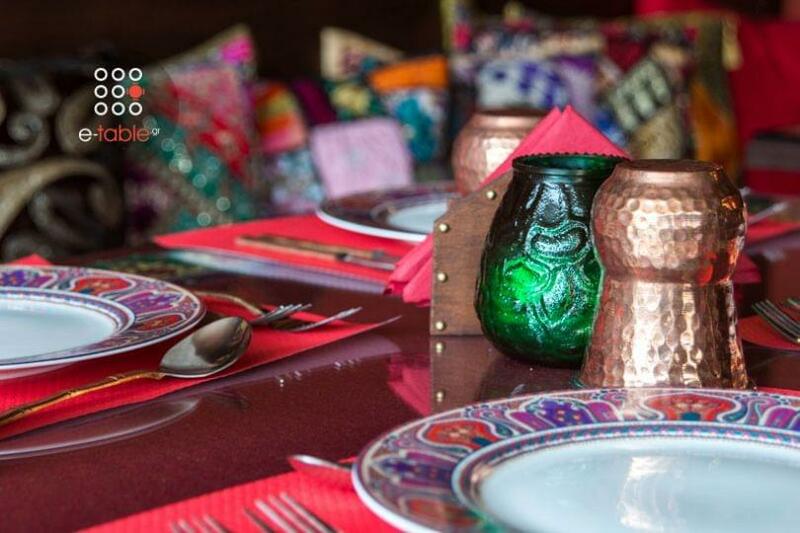 Discover the secrets of Indian gastronomy in one of the best Indian restaurants in Athens. 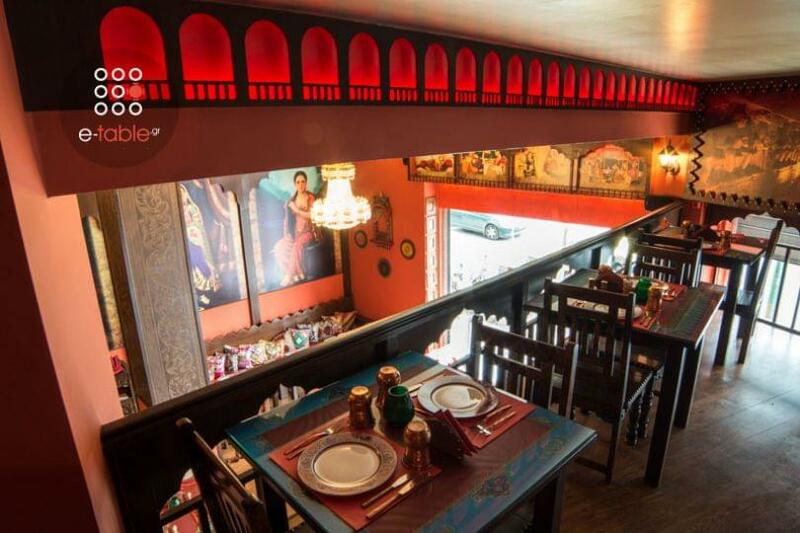 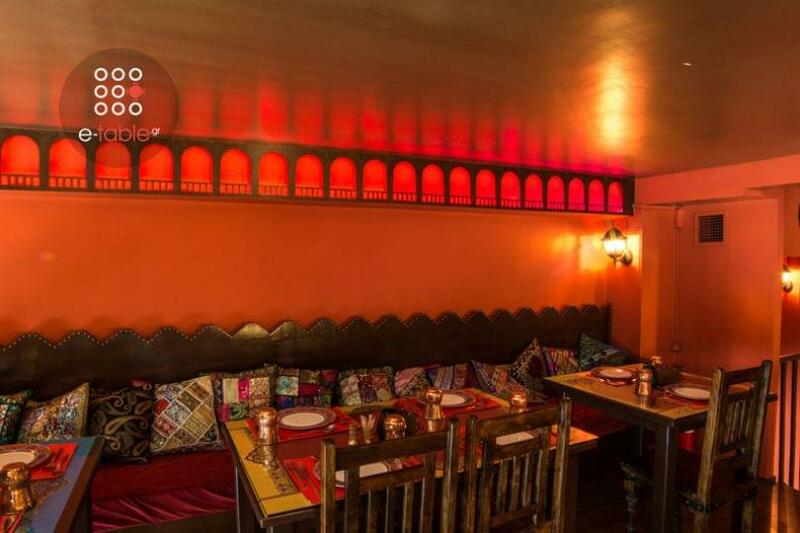 Make free online reservation at Indian Haveli and get e-table.gr's discount and food offers.